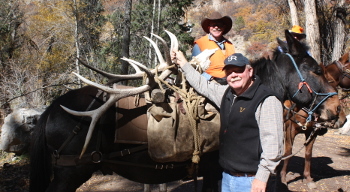 Hunt Mule Deer, Rocky Mountain Bull Elk, Big Horn Sheep, Mountain Goats and Black Bear with Flat Tops Wilderness Guides. 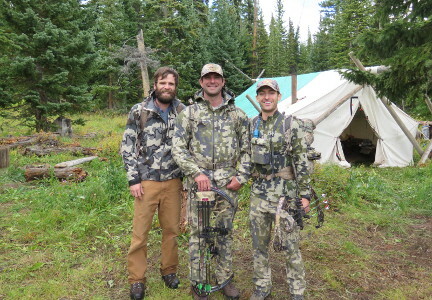 Hunting Colorado out of 13 wilderness camps proven over 30 years of outfitting. Canadian hunting in prime areas. Please reference our resource page for gear lists, descriptions of hunt types, and payment details. 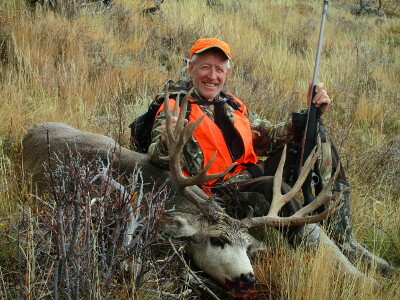 Flat Tops Wilderness Guides, LLC provides fair chase big game hunting in the world renowned Flat Tops Wilderness. This area of Northwest Colorado is home to the largest migratory elk herd in North America and the largest mule deer herd in the United States. 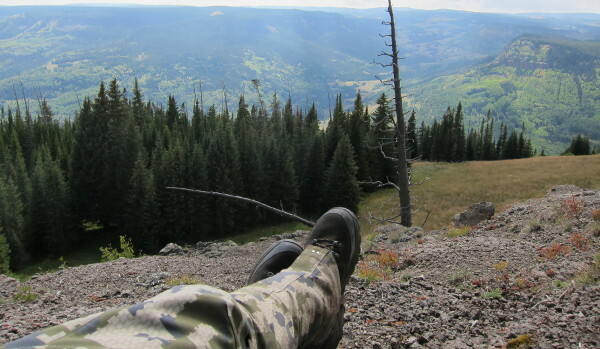 The Flattops Wilderness is known as some of the very best elk and deer country anywhere. 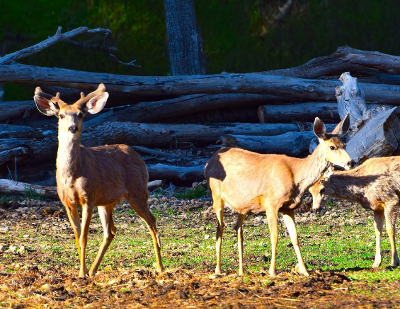 In addition to elk and deer, the area is also home to black bear, mountain lion, bighorn sheep and an occasional moose. The Flattops consists of a wide range of terrain. The lower elevation vegetation starts out with sage and oakbrush/mountain brush, progresses to small parks and rolling meadows with aspen and evergreens, and advances up to alpine tundra where several peaks are 12,000 feet in elevation. 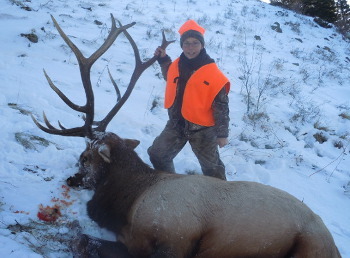 Travel in the area is limited to walking or horseback, and there is potential for heavy snowfall — particularly in the later seasons — so hunters should be prepared to endure a variety of weather conditions. 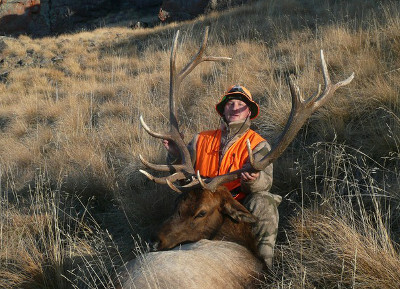 All hunts take place in Colorado GMU 25. 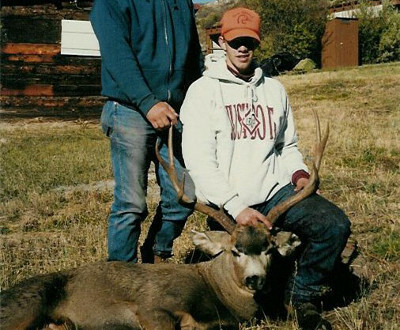 95% of the hunting is done within the Flat Tops Wilderness Area. 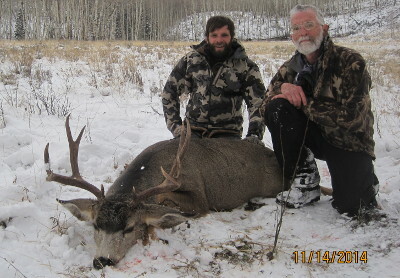 These hunts take place at high elevations where a snow storm can push game right into your camp. However, extreme storms can also push you right out of camp. Keep this in mind. If an early snow storm drops large quantities of snow in our high elevation camps, we may have to retreat to our lower camps and Base Camp to finish the hunt. 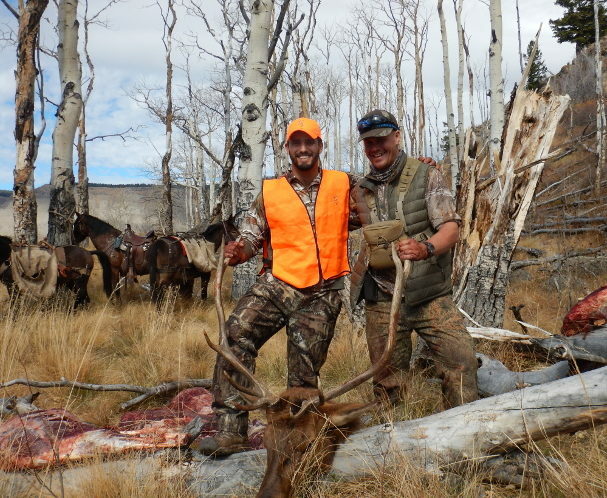 Why are our hunters happy and more successful than those with other wilderness outfitters? 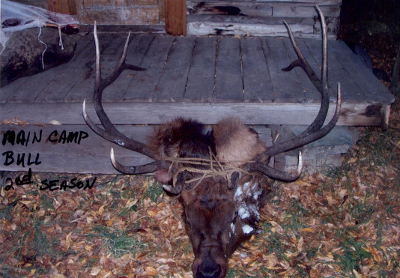 In terms of assigned hunting camps, we have more flexibility than most all outfitters in Colorado. 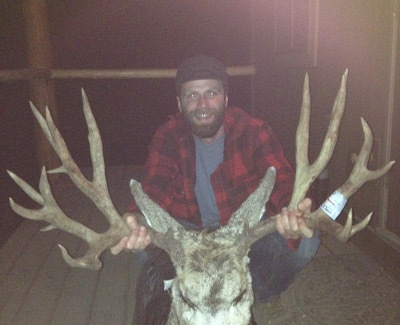 Camps near elk rutting areas, we got it. 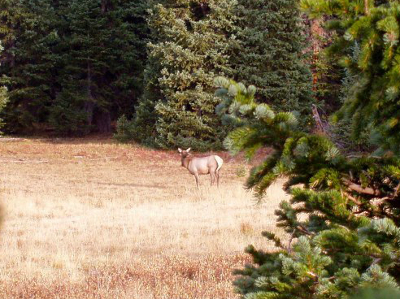 Camps near elk migration trails, we got it. Camps near dark timber where the big bulls hang out, we got it. Camps near oak brush for bucks and bears, we got it. 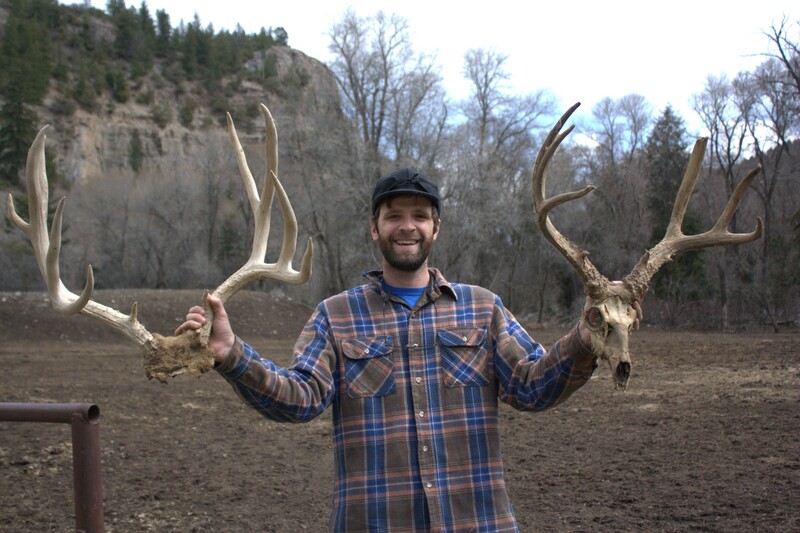 Don’t get stuck with an outfitter with only 1-4 camps. You’re stuck with whatever they might have open! Our closest camps in the Flat Tops Wilderness are 2 miles and 1,800 ft. elevation gain from our base camp. Our farthest camps are 9+ miles and over 3,500 ft elevation gain into the area. Public access is by foot and horseback only. There is absolutely no vehicle access into the area. These camps were established by Colorado High Guide Service over 30 years ago. Unlike most outfitters in Colorado, our base camp is operated on private property on the edge of over 240,000 acres of designated road-less wilderness. We invest in our bunkhouse, pack station, barn, and livestock to better accommodate our guests. 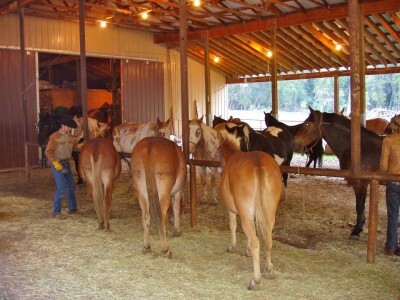 We have a 3,000 square ft. pack station where we can saddle and pack 30+ mules at a time, under any weather conditions. We do not know of another outfitter in Colorado with our base camp capabilities. Staff at our facility is usually ready with stock if you get in a bind or need a game animal packed out. Although we are as remote or more remote than other outfitters’ public land or leased base camps, emergency vehicles can always reach our base camp. Staff live here year-round, they scout hunting and fishing areas constantly. 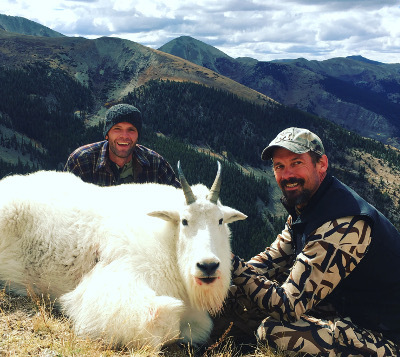 Formerly known as Colorado High Guide and then Hilltop High Guide Service, FTWG is one of the longest running permitted outfitters in Colorado, 30+ years. Today, several of the original staff our involved. We even have mules that have been here since the beginning. 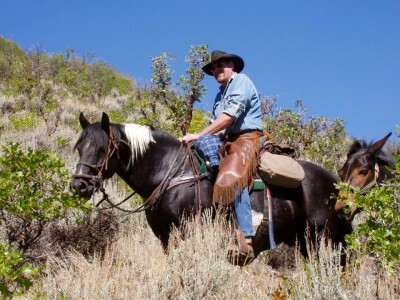 Our staff is made up of experienced horsemen, hunting guides, fisherman, and survivalists. The guiding staff is all first aid certified and several are certified Wilderness First Responders. Most importantly, our horses and mules are made for the mountains. From years and miles of packing gear and meat, most of them know the area better than any person around. 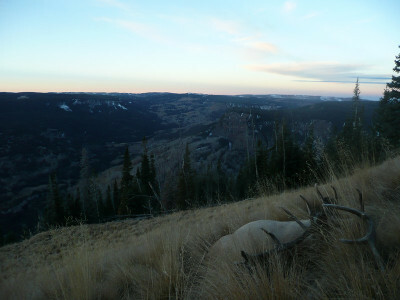 The White River elk herd is 30,000+ animals, of which a large portion live in the Flat Tops. 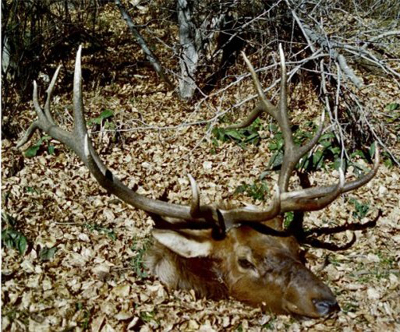 Colorado’s 4-point antler restriction and the remoteness of the area allow for a decent possibility of running into a trophy bull during any season. Our large hunt area and number of camps allows us to increase your chances. We have several over-the-counter seasons, so planning a hunt is easy. 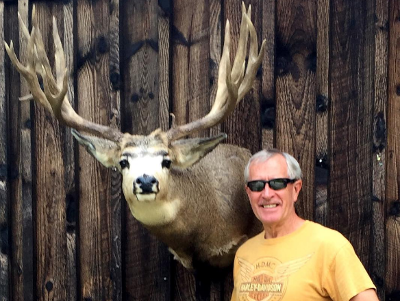 Over the past 2-3 years, our mule deer population is rebounding nicely and we have several trophy, 30in+ bucks in the area. 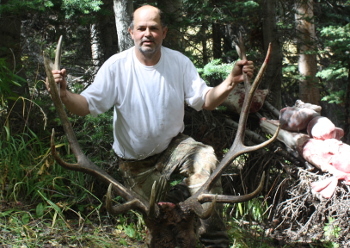 Mule deer is a relatively easy draw tag. Bear and cat populations are at a decade long high. 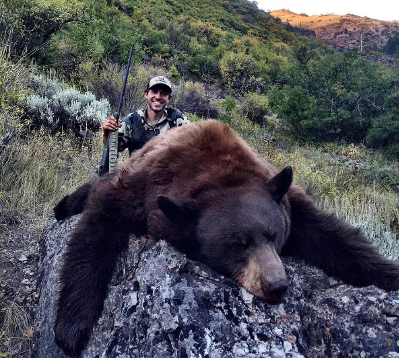 September rifle bear tags are an easy draw.